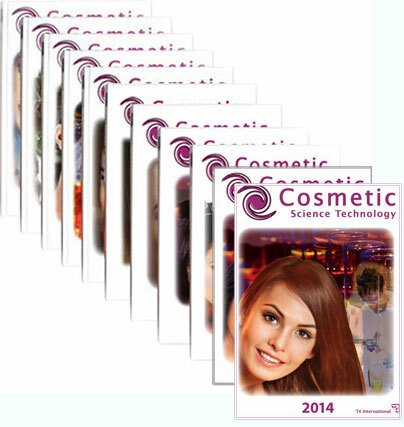 In this section, you will find selection of articles published in Cosmetic Science Technology reference book. You will be able to search the archive by clicking on the year you wish to search for below. All articles are alphabetised by the company who submitted it. Once found, you can purchase for your own personal use. We are currently accepting articles for the next edition, you are able to submit your synopsis by clicking here. To purchase an article please click here.